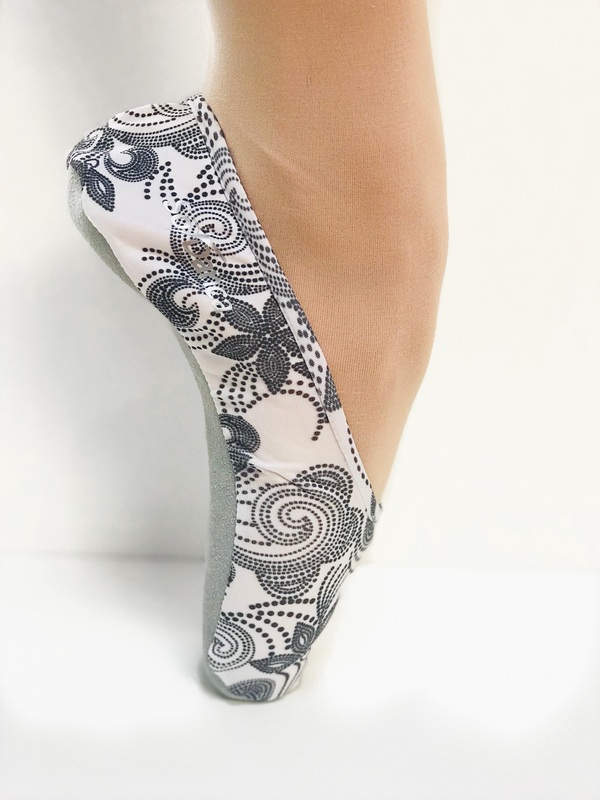 Pointe shoe covers are a must have for your pointe shoes! 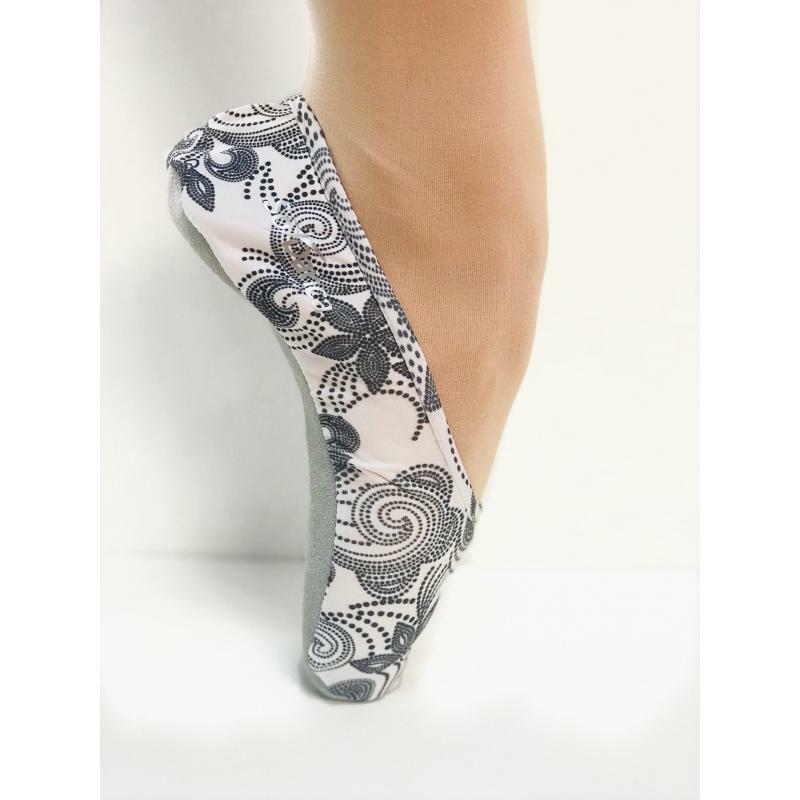 Microfibre cover with suede bottom in a variety of different designs guarantee you’ll find one you love. 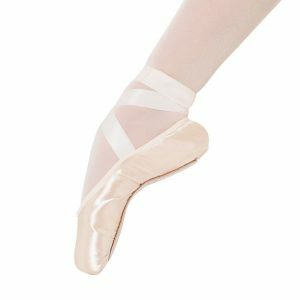 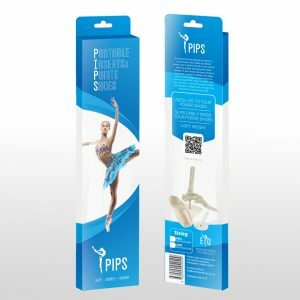 Cover is designed to slip onto pointe and demi-pointe shoes to keep them clean and pristine during warm-ups and off stage. 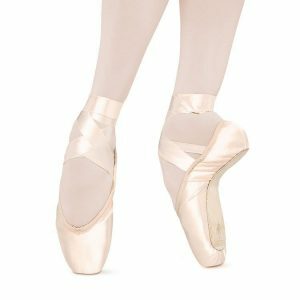 Please advise the style/size of your pointe shoe in the ‘notes‘ section of your order so that we can determine correct size.